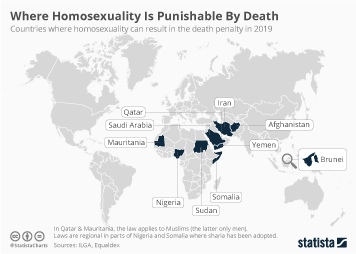 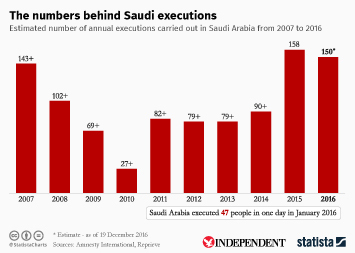 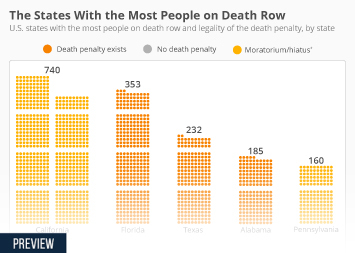 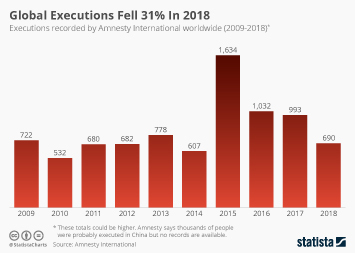 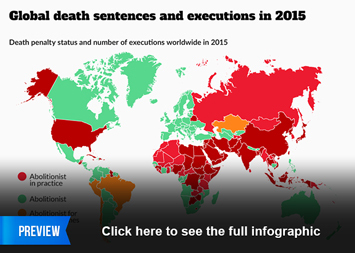 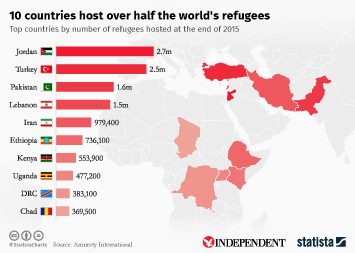 2018 saw a 31 percent decrease in executions, according to Amnesty International's annual review of countries using the death penalty. 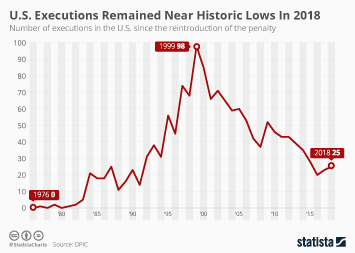 Excluding China, 690 people are known to have been executed around the world, a decline on 2017's 993. 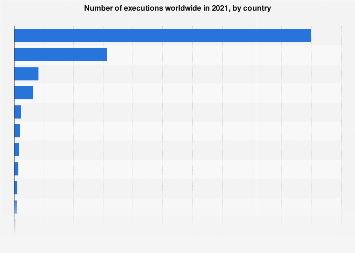 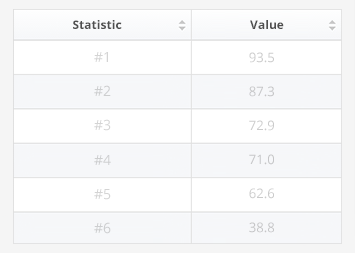 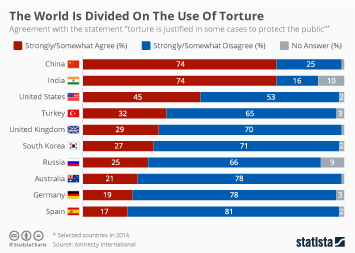 China is the world's top executioner by far and it's believed that thousands of people are put to death every despite accurate figures remaining a state secret. 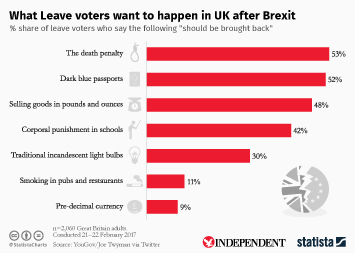 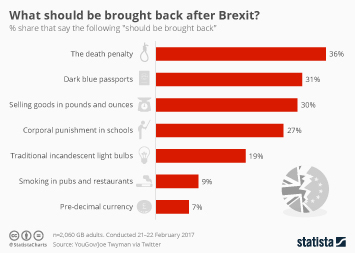 What should be brought back after Brexit?